When looking for an RV resort in the Rio Grande Valley, make Southern Comfort RV Resort your destination for fun in the sun! We offer top notch hospitality and a lively program of activities and social events. 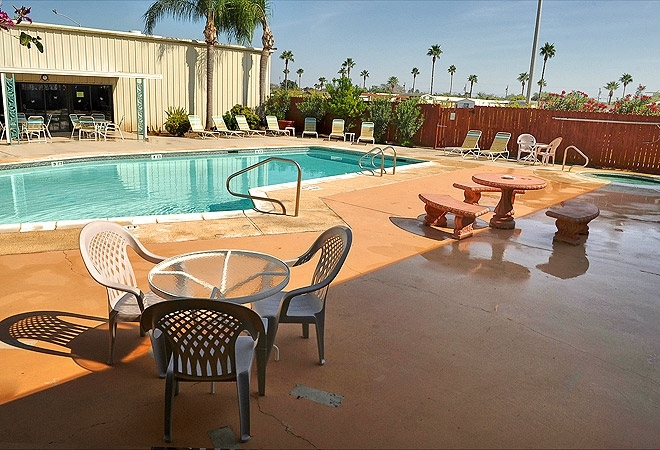 This beautiful Rio Grande Valley RV resort is a great place to stay to take in sunny days and magnificent starry nights. You’ll have wonderful options in local attractions in the area and amenities at the resort. Featuring waterfront sites, WiFi, a business center and laundry facilities, the convenience of Southern Comfort RV Resort can’t be beat. Enjoy activities such as our swimming pool and hot tub, fitness center and shuffleboard, or go for a hike along our nature trails, where you can appreciate all the beauty of the Rio Grande Valley.